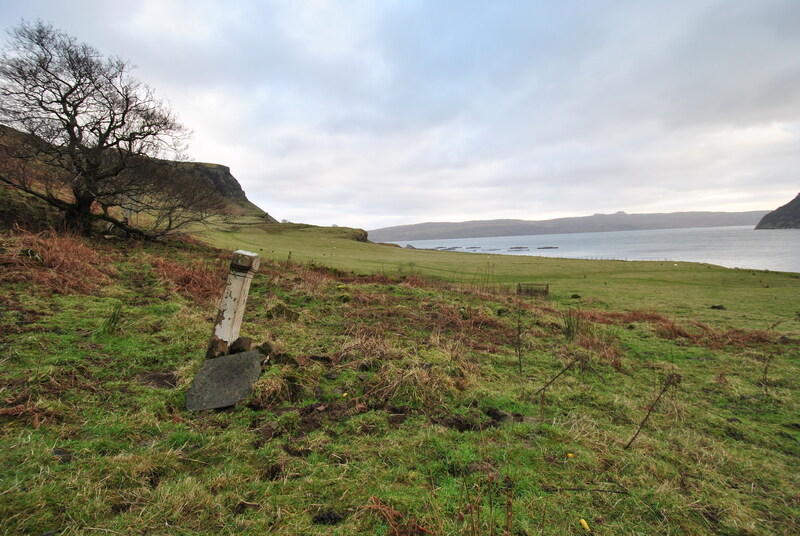 Towards the North East of Portree, on the slope of a cliff where sheep graze, stands a lonely gravestone, a small white spot in the greenish brown of Scottish winter. 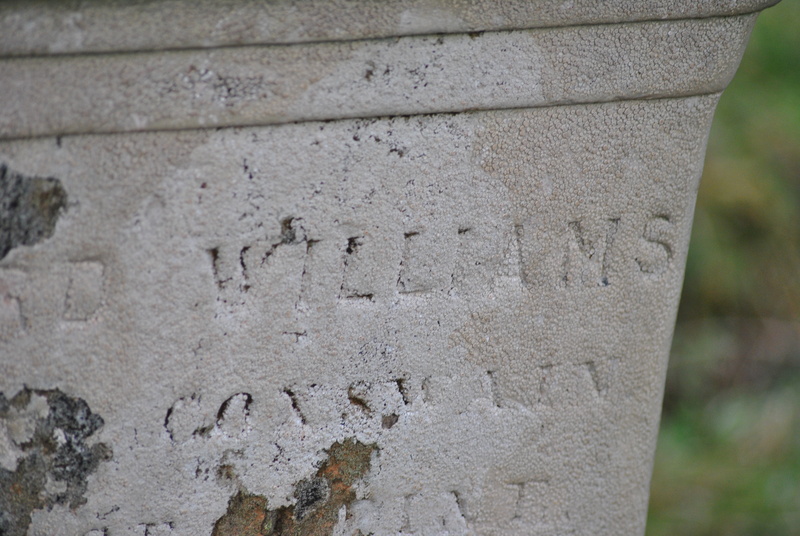 The writing on the stone has deteriorated over the years but records confirm it marks the grave of Richard Williams. The year of his death is marked as 1861. Why was he buried here in that lonely grave? 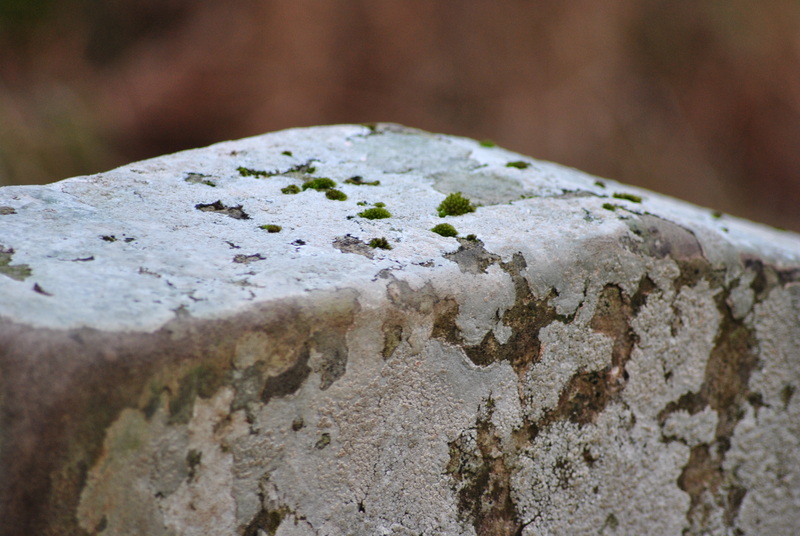 His is the last of the headstones remaining of a graveyard has not been used for a long time. 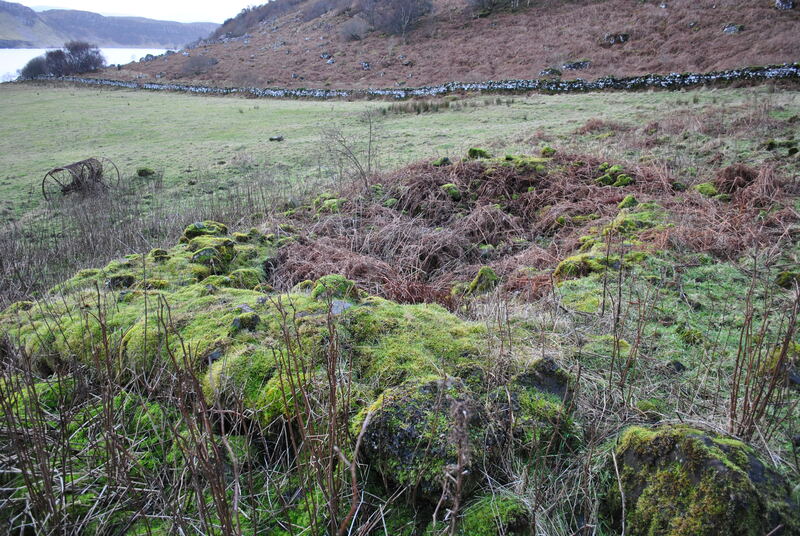 A few meters away from the grave are the remains of an old chapel, the walls have tumbled down, the stoned are overgrown with moss, in winter the outline can just be traced. It is known as Bile Chapel. 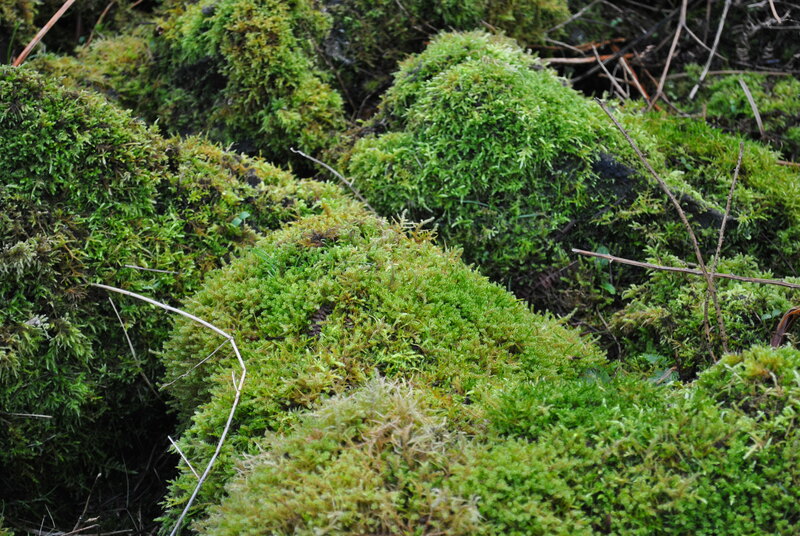 Bile or Bil or Beall signifies a verge or a precipice or a tree venerated, a place of worship for the pagans and later christianised according to Alexander Robert Forbes. 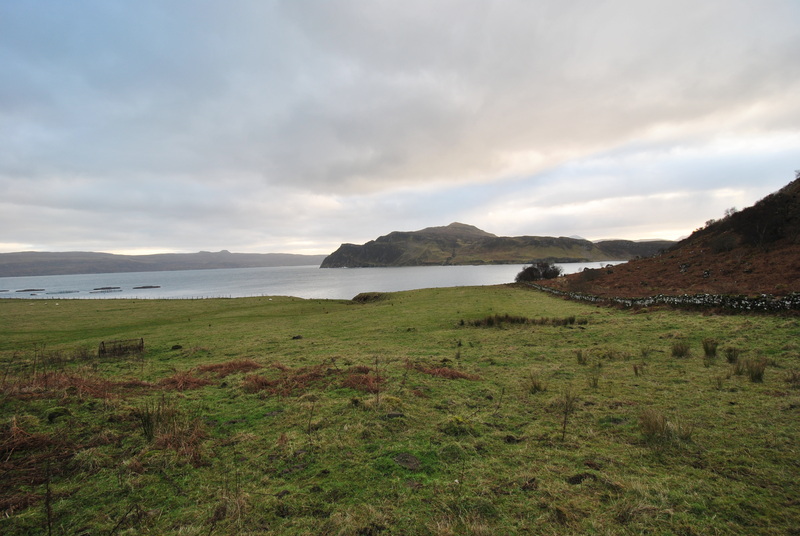 It seems a calm, quiet and quite beautiful place for worship, overlooking the Sound of Raasay. 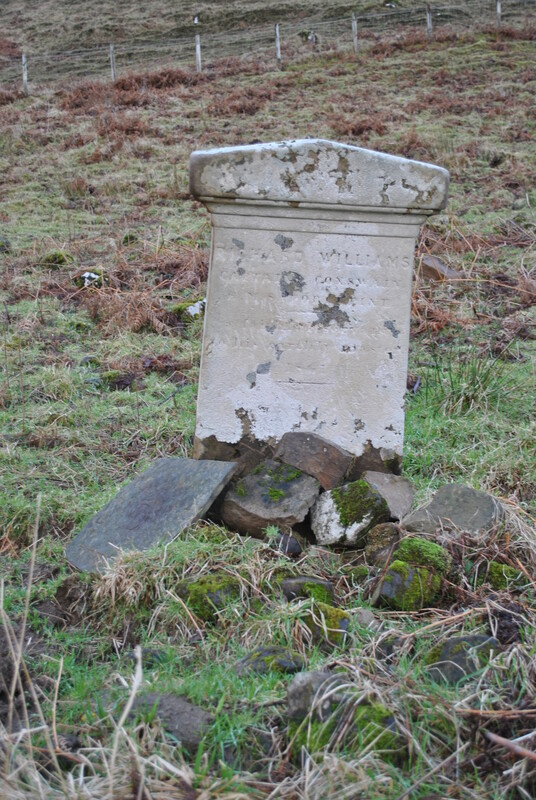 But a single grave remaining of the ancient churchyard seems unusual enough to enquire about the man buried there. Especially since neither the chapel nor the graveyard have been dated. Richard Williams was a captain’s coxswain on HMS Porcupine which was a wooden gunboat surveying the waters. A young seaman on a ship that enganged in research. The person Richard Williams remains more or less unknown. What we do know is, he died early, at the age of 34 and the cause of death is unknown. 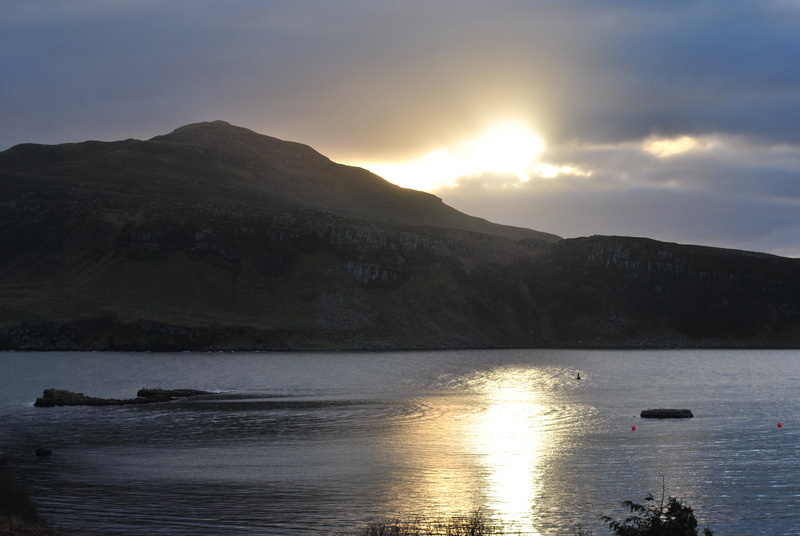 One source suggests, he killed himself, hence the grave on the ancient site instead of the graveyard in Portree. 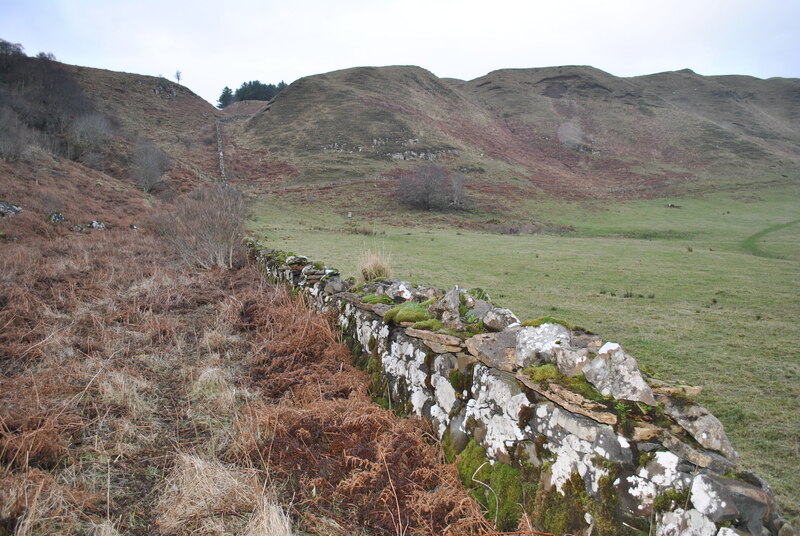 The grave and the remains of the chapel are easily accessed by foot. 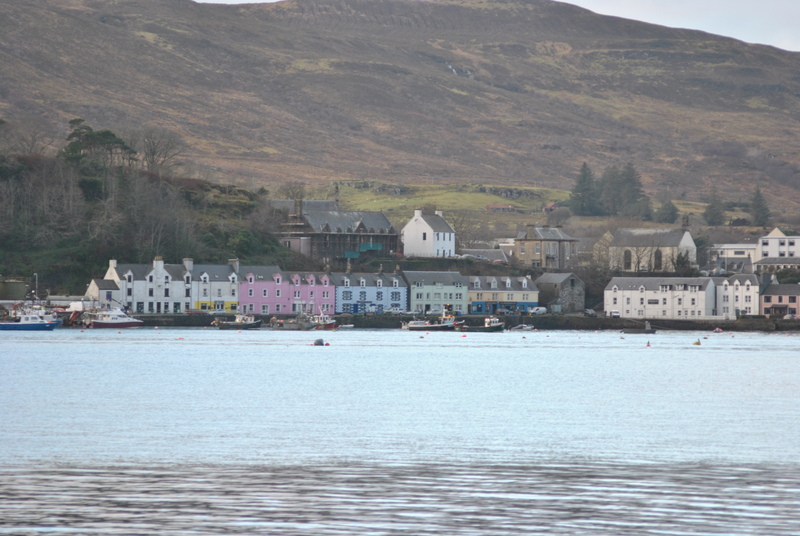 It is just off the Scorrybreac circuit, a 40 minute walk from Portree sailing club that faces the picturesque waterfront. 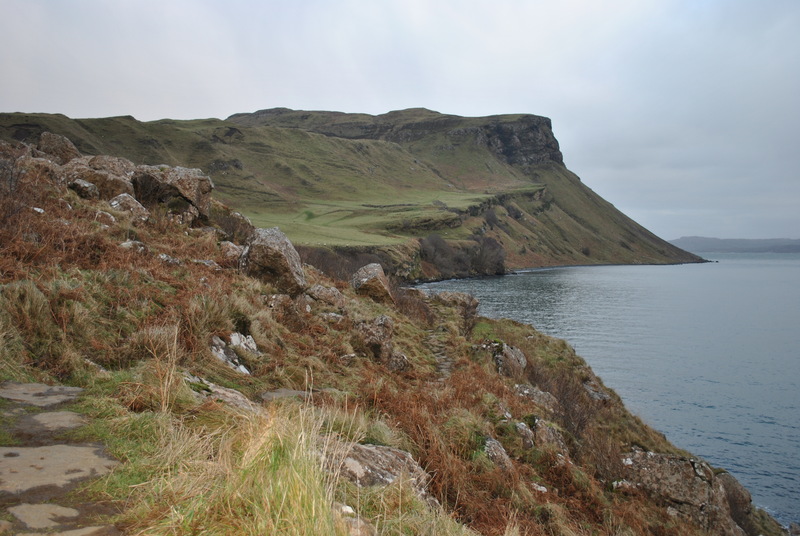 The track takes you along the coastline, when it turns inland, just before the steep climb, the grave is to the right of the path.